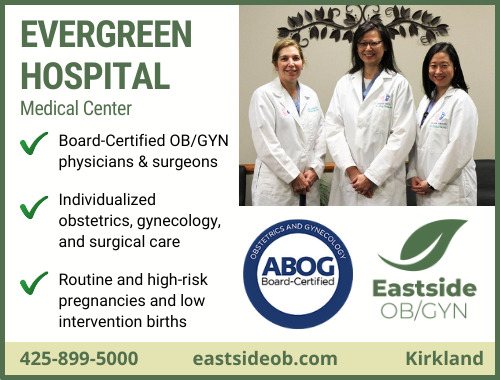 Health Tips - Eastside OB/GYN, Jean R. Dydell, M.D. ; Mary W. Tsuang M.D. ; Christina Tun M.D. ; Mary Beth Wittman M.D.